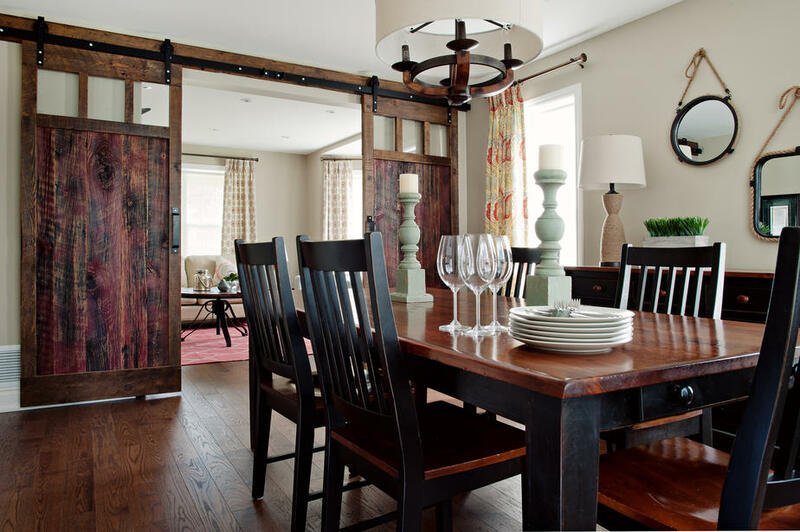 Looking for a beautiful barn door for your home or business? Come see us at Rebarn. We have everything you need right here. From expert advice, design, custom building and installation, we offer it all. Rebarn is located at 1611 Dupont Street in Toronto’s west end in The Junction.